Evelyn Berezin, Inspiring 1960s Startup Founder! In a couple weeks, Tynker will be kicking off 2019’s conference season by appearing at The Future of Education Technology Conference, in Orlando, FL. Tynker, along with our Tynker Blue Ribbon Educators, will be there to help tell the stories of how teachers and students are innovating with coding in amazing new ways. 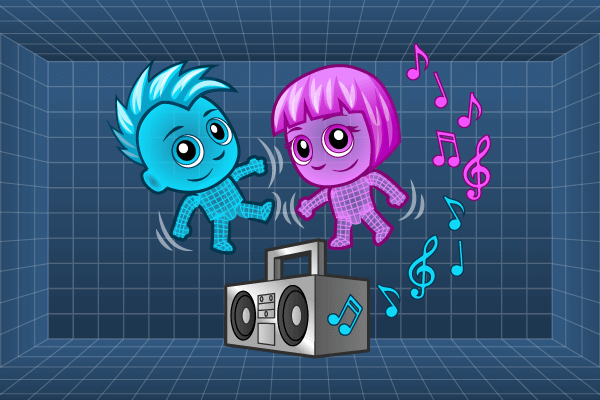 Tynker for Schools on iPad: See our Everyone Can Code courses from Apple! Code That Drone: Program Drones with Tynker! Going to FETC? Add these sessions to your calendar now! 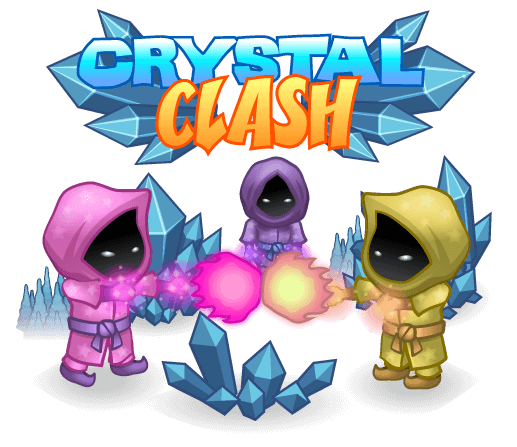 CONTEST: Collaborative Coding with Crystal Clash! Battle other teachers and create your own BOTS to do battle for the ULTIMATE FETC coding teacher! This collaborative coding game- teaches students the concept of AI, as they code a character to do batter for them in a chess-like arena. Teachers- get ready to do battle! You can practice here. Time: Various times. This event has a separate registration, so register now! 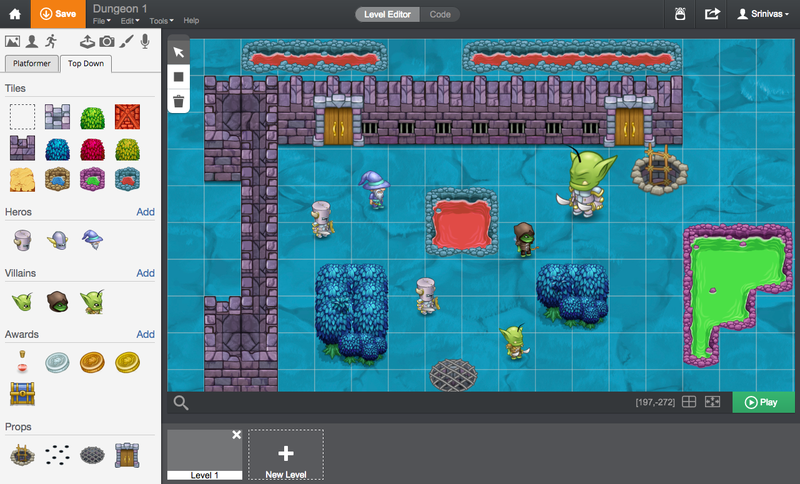 Did you know that Tynker is one of the BEST coding platforms for STEM integration? With the Tynker STEM library, you can literally code in any class! 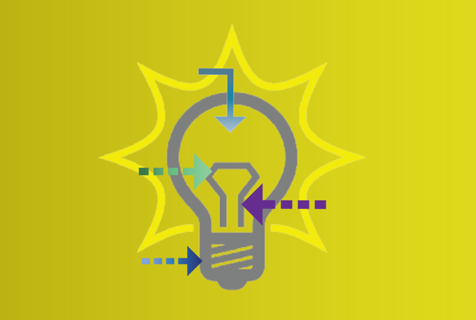 We’ll show you how our 100’s of STEM templates can push CS into every subject! Time: Multiple Times- Register to choose. Tynker now offers a full-fledge AR course- where students can code themselves directly into their own projects! It really is amazing. Come explore how it is done! 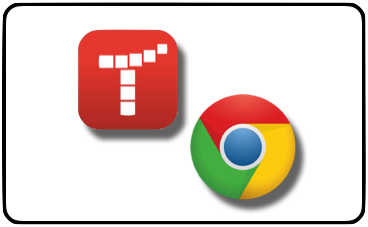 Tynker on Chromebooks: A Perfect Match! This session invites educators that use Google for Education products including Chromebooks, G Suite for Education, and/or Google Classroom to experience how seamless and simple teaching coding to kids can be: Tynker + Google! Tynker’s full-fledged curriculum is now on iPad! With integration of Swift Programming language from Apple, Tynker’s iPad coding curriculum makes it easy for educators to introduce students to coding on a tablet. In this session- we’ll walk you through the Everyone Can Code program- and beyond! 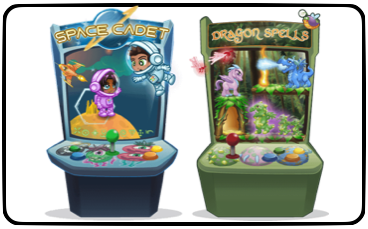 Discover why Tynker for Schools is the most-used coding curriculum in schools. In just a few short minutes- we’ll show you why 80,000 schools, millions of students, and thousands of teachers – use Tynker to teach CS! Times: Multiple Times- Register to choose. 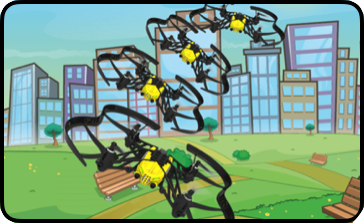 Tynker and Drones: Hands on Coding! With Tynker, students aren’t just flying drones – they’re programming them! Students experience the thrill of flight as they use our specialized lessons to program drones. 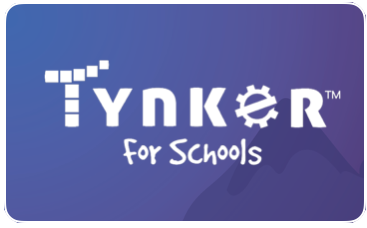 Want to see how Tynker can transform your school?